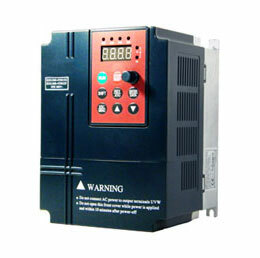 As pumps are operated by electric motors and with the assistance of control systems, such as variable frequency drive (VFD). 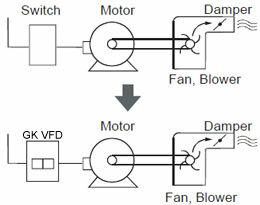 Decisions about pumps and mechanical seals involve both electrical and mechanical engineering considerations, however, the electrical decisions are based on mechanical situations. For instance, smaller pumps require higher starting horsepower for overcoming the starting torque requirement of the mechanical seal. Some pump manufacturers offer control system options that are designed to optimize their customers' pumping experience. These are typically designed for the type of pump manufactured, therefore, can be used on competing brands without modification. 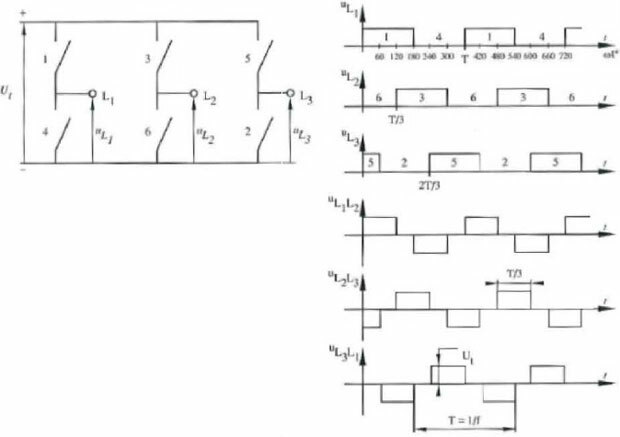 I believe that the most important consideration is the pace at which electronics evolve, and that employing an electrical engineer helps to ensure that the control system remains in sync with current trends. If not, the product can quickly become outdated. Has anyone has mentioned electrical submersible pumps or canned motor pumps? These can be among the most technically challenging machines to design and manufacture. I worked in a company where electrical engineers occupied senior-level positions including that of Chief Engineer. The design process for an advanced canned motor pump entails a multi-disciplinary team effort. The electrical engineer has the option of learning the mechanical side adding more value to the job. Many characteristics are the same. For example I x E = power. On the mechanical side it is identical (flow x pressure). The basics will be easy to learn. Many non-technical people become skilled in applications and sales through close association with someone in the know. An electrical engineer is positioned to learn fine details of a family of pumps in short order. The Electrical Engineer has a valuable scope in pump industry concerning the drive unit and the different ways to start it --- according to the pump system --- and how to protect this power unit by selecting the suitable control panel with the right protection ways in it.